Have you ever thought your emotions could be impacting your fertility? While there are many subtle factors involved in getting pregnant and the journey focuses mainly on the clinical aspect of your reproductive organs and hormones, one thing that is often overlooked is the state of your mental and emotional health. 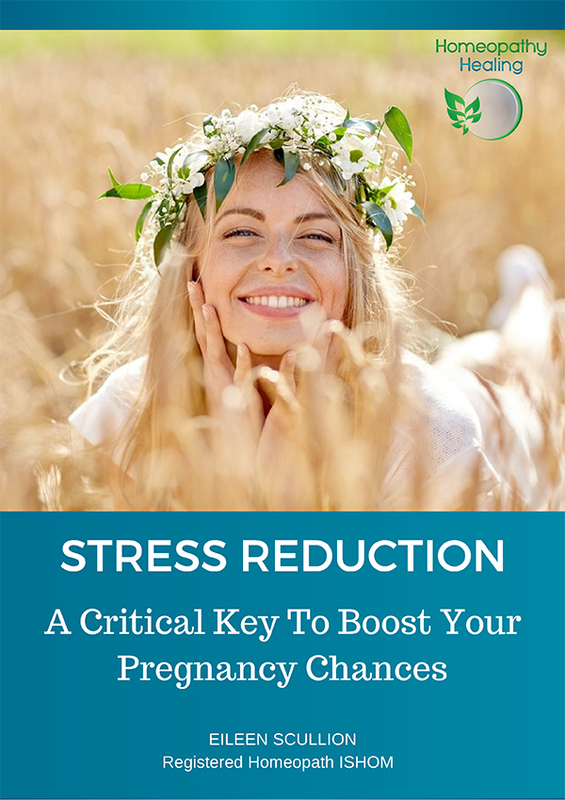 Emotional blocks, painful memories, fear, worry and anxiety can all put a huge stress on your body and may be hindering your chances of getting pregnant. I’ve seen women struggling to conceive while still trying to come to terms with grief whether from loss of loved ones or after a miscarriage. Many women can relate their periods stopping, becoming irregular or new problems arising after a relationship break up, death in the family, or after a particularly stressful event. Some women carry a huge amount of guilt over decisions they made in the past and now believe years on, it’s affecting their chances of conceiving naturally. 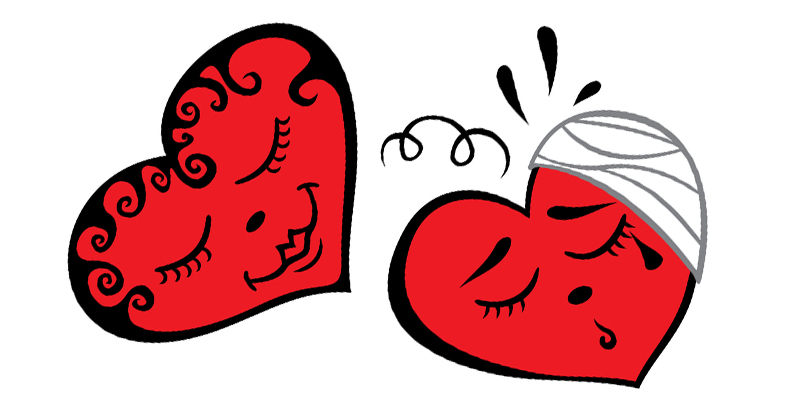 There may also be a history of shock, trauma, an accident or an abusive relationship in the past which on a deeper level has left unresolved emotional issues and painful scars. Nowadays more and more couples are also dealing with the stress of fertility treatments which can put a huge strain on their body physically and emotionally. It can also create tension in relationships at a time when partners need to be supporting each other, but they are in fact both struggling with their own journey in trying for a baby. In Homeopathy your emotional well-being is just as important as your physical health and the two are interlinked – they are not separate. Take for example Anna, imagine the difference it made to her when she was able to accept that her two miscarriages were not her fault and she was able to stop blaming herself for what happened. In letting go of the guilt, fear and worry she is now in a much healthier place to conceive. Homeopathy is unique in its approach to emotional healing and can help couples on so many levels. Homeopathy takes a wider view of possible causes of infertility and it is gentle, non-invasive and holistic in its approach. It offers a safe non-judgemental space to discuss emotional challenges and the healing process is facilitated by using homeopathic remedies to help release emotional blocks and soften painful scars and memories. If you are struggling with getting pregnant and you feel unresolved emotions such as grief, fear, guilt or worry may be affecting your fertility, or the stress of trying to get pregnant is just taking its toll, I’d love to see if I could help you so please feel free to give me a call, Tel: 086 089 1037 (+353 86 0891037) send me an email or Book a Free from Infertility to Motherhood Discovery Session Today.